This Friday & Saturday we will be participating in Thanksgiving in Wine Country at Terra Blanca Winery. Hope to see you there! Bring your friends and family out to Terra Blanca to enjoy the fall beauty. 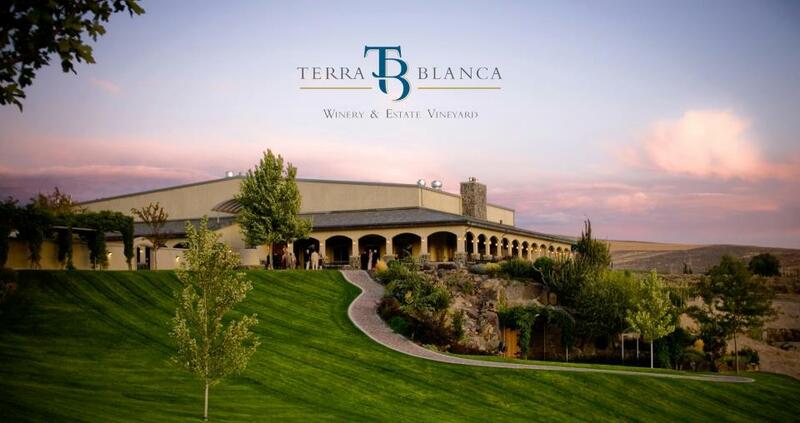 Terra Blanca will be open all weekend long for tastings, 10AM - 6PM. Cafe Orsa will be open Friday and Saturday, 12 - 5PM. 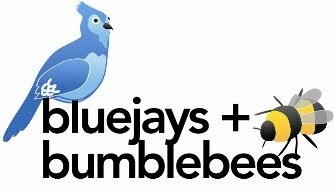 Justin will be providing glass demonstrations throughout the day on Friday and Saturday, and we will be selling our hand blown ornaments, glass terrariums, and other items. Terra Blanca gifts and food samples will also be available.